Got Snow on Your Pool Cover? Home » Blog » Got Snow on Your Pool Cover? Officially, the groundhog saw his shadow, so apparently, he is no rush to get back in his swimming pool! Well we are, and can only assume you are too! While Punxsutawney Phil was out for his 15 minutes of yearly fame, we hope he took the time to brush his pool cover off! If he hasn’t yet, he may have the potential for trouble! 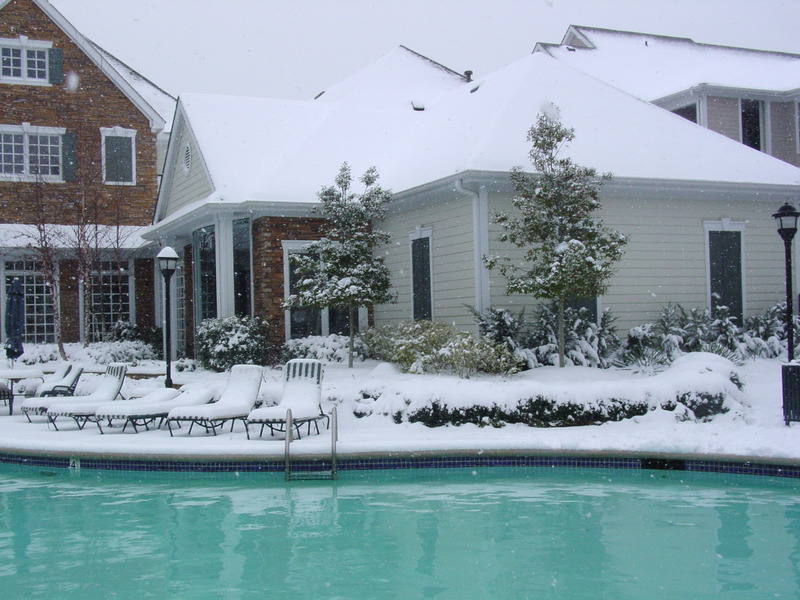 It is very important to get heavy snow and any debris off your pool covers. This will help extend the life of your cover. It also will help should you have a warranty issue and can show that you care for your cover properly. You want to make sure straps are tightened and springs are secure. Also, you want to take a peek under your cover. Check the water level. You want to make sure that you have the proper amount of water in the pool. A gunite pool is susceptible to water pressure so you need to maintain proper levels to keep the pool in place in the ground. A liner pool needs water in it to maintain the integrity of the liner. You NEVER want to drain a liner pool, unless you want a new liner! The water chemistry during the winter is something you want to keep an eye on as well. You can add a bit of chlorine and algaecide to help prevent algae growth to ensure you open up clean and clear. Also, remember that in the Northeast here we have “Acid” rain (or snow) so you want to keep your pH a little higher on the base side to account for acid from the rain and snow that may get into your pool. Of course, we can help you with all of this and more. Contact us today about our Winter Watch Program! And let’s hope that groundhog was wrong! 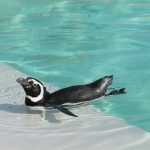 Seasonal Pool Opening Checklist | It’s Time to Swim! 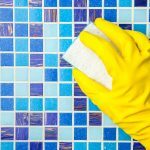 Spring Cleaning Time for Your Pool! I consent to Pool Operation Management collecting my details through this form.